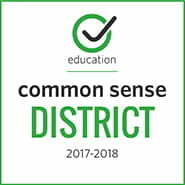 The Elk Grove Unified School District Digital Citizenship Coordinators aligned the digital citizenship curriculum and programs to meet state and federal legal mandates. The mandates require educating students about “appropriate online behavior, including interacting with other individuals on social networking websites and in chat rooms, and cyberbullying awareness and response.” In an effort to clarify what these requirements would look like in K-12 curriculum and programs, we identified four main themes for the teaching of digital citizenship. 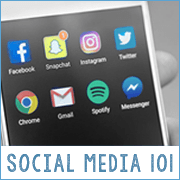 As students step up and out onto the Internet, the district wants to ensure that they understand the need to think before they post – to treat others with respect, to build and maintain a positive digital footprint, to protect their online privacy and the privacy of others, and to respect intellectual property boundaries. While these four themes still remain at the heart of our program, we recognize that we are now living and teaching in a “post-truth” era. Accordingly, we have been gathering and curating media literacy resources to prepare students – and teachers – to deal with the escalating onslaught of fake news and misinformation/disinformation. Through our research and lesson creation, we realized that media literacy should not be added as a separate theme in our graphic/program, but rather as the overarching structure supporting our digital/global citizenship program. 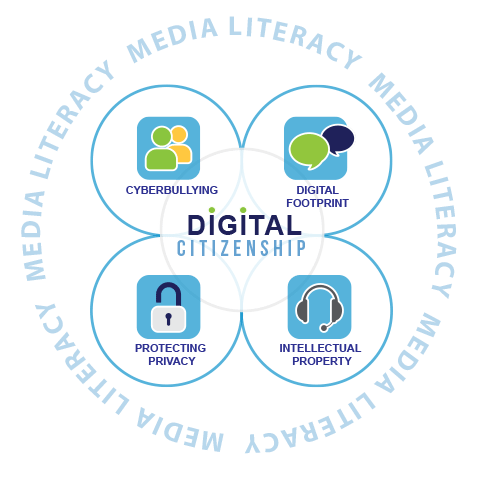 We believe media literacy is the key to unlocking the critical thinking skills needed to confront online bullying and hate speech, to build and maintain a positive digital footprint, to respect and create intellectual property, and to protect online privacy. Our website now includes a Media Literacy section and we have updated our graphic to reflect the integral part media literacy will now play in our workshops, lessons and resources. Digital Citizenship 4 Themes by Elk Grove Unified School District is licensed under a Creative Commons Attribution-NonCommercial-NoDerivatives 4.0 International License.